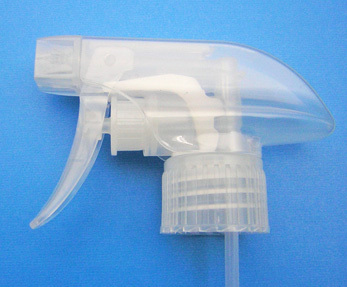 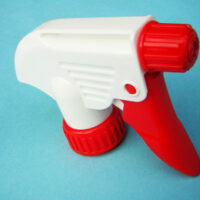 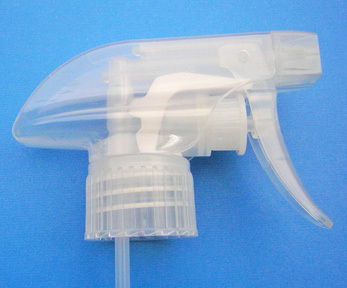 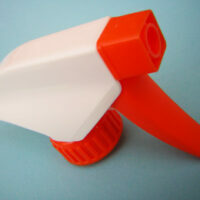 The new all plastic trigger sprayer from ScopeNEXT has no metal spring. 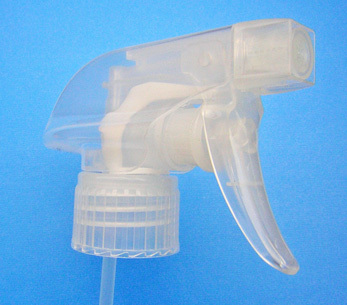 This allows full recyclability and eliminates metal contact for sensitive or aggressive liquids. 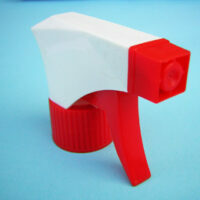 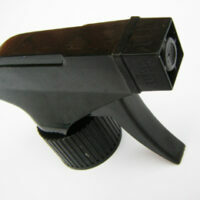 This general purpose trigger is highly versatile and cost effective.